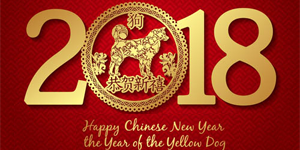 Twenty years quality manufacturing experiences, professional invention and development, ebullient trade services and supports. Our work is your satisfaction! professional & quality is our work. 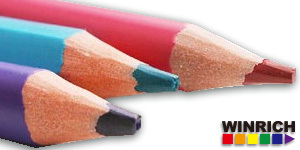 We only make the quality pencils, not only quality, but also the best! 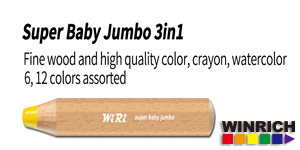 We only make the quality crayons and oil-pastels, but also the best! We only make quality pastels, the best pastels are premium classic pastels by our hand-made. We only make the quality charcoals, top artist's quality! We only make quality graphites, top artist's quality! New fashion web design, full supports your mobile phone, tablet, PC now ! Please feel free to ask our sales manager for new oem products, new oem catalogue! 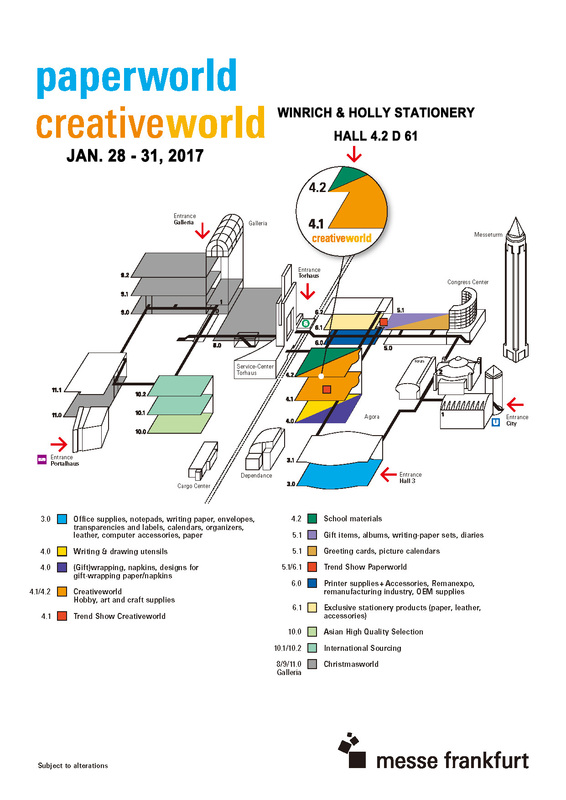 Meet us in Creativeworld 2019 Frankfurt on 26 January- 29 January 2019. Our Booth is in 4.2 HALL Walkway D92. We provide whole ranges of new products and new trends design for 2019/20. It is the best and largest stationery exhibition in the world. 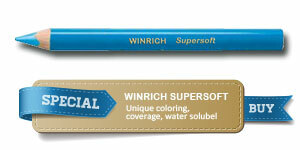 It's like having a water-soluble creamy crayon in a pencil. 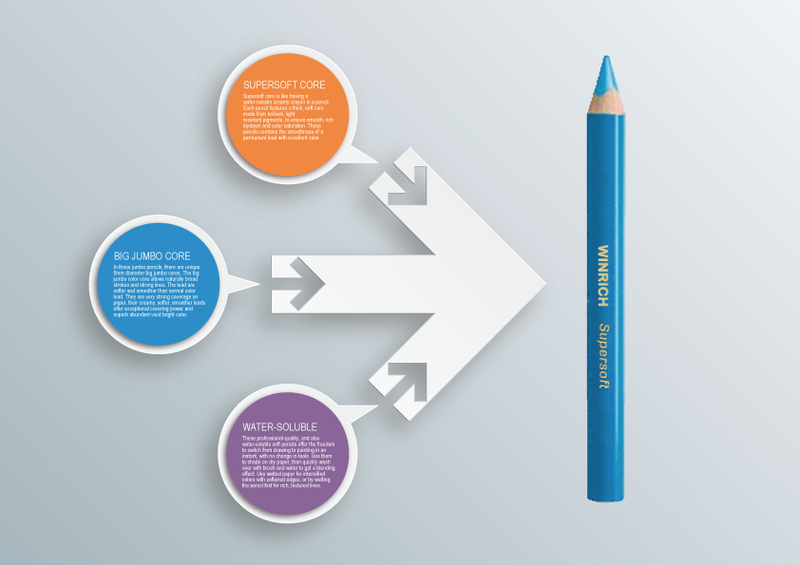 Each pencil features a 6.0mm thick , soft core made from brilliant, light-resistant pigments, to ensure smooth, rich laydown and color saturation. 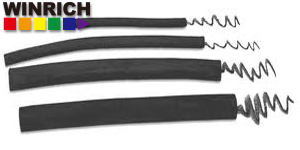 Made from carbonized willow branches, this natural charcoal has a particularly rich color. 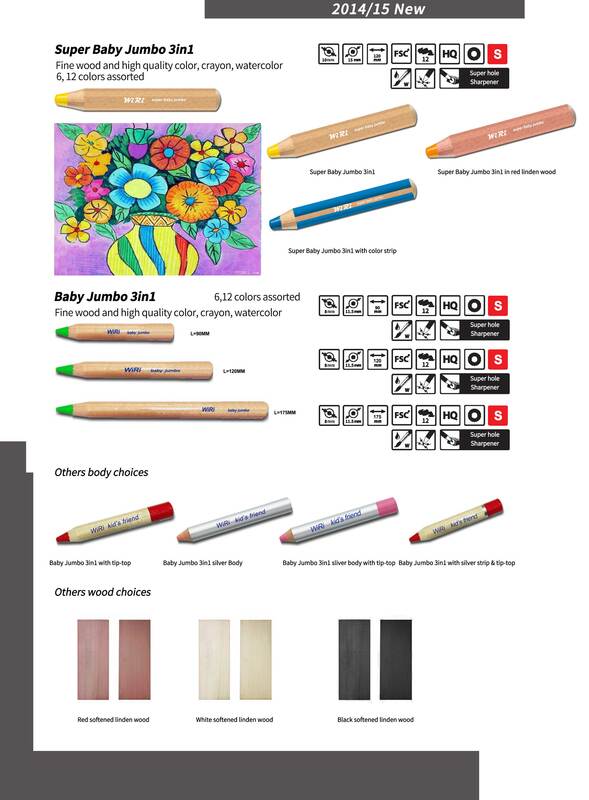 they are cooked to a uniform medium hardness with thin, medium and thick cylindrical sticks.Originally designed for professional artists, draftsmen, and architects, this is the finest drawing and sketching material available, and is manufactured to the strictest quality control standards. Rich and detailed designs flow naturally from this fine charcoal. 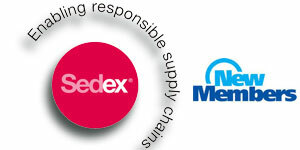 Winrich become a new member of SEDEX (Supplier Ethical Data Exchange). Sedex as a very important tool for sharing good practice and helping to drive environmental and social improvements in the supply chain. 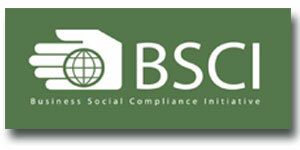 Now the enterprise social responsibility receives the public more and more value. Winrich always pay attention to the enterprise's social responsability. In December 2017, Winrich finally passed the BSCI audit. 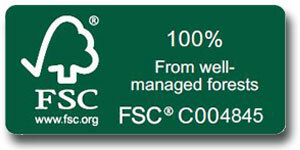 Winrich issued through FSC audit again in September 2017. 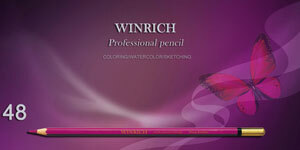 Winrich conforms to the highest safety standards and all the products are environmentally friendly. New top premium quality, artists' sketching, coloring, watercolor pencils 12/24/36/48/72 sets with tin box. 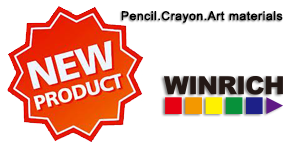 New pencils, crayons & art materials, welcome to our CreativeWorld stand! 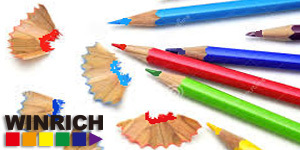 Erasable colored pencils unique. 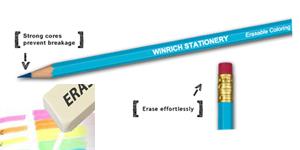 Students will appreciate these strong colored pencils that erase with ease. 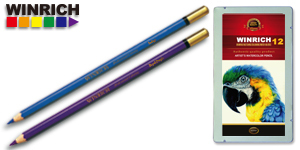 They're ideal for a range of student uses, including idea development, sketching, realistic drawing, and mixed media. Usually artist’s creative work requires an steady and continuous tools, especially for some grand creations. Graphite Pencils in normal size could not support this kind of demand. Winrich cooperates with Chinese famous artists and make top series products, which could support artists' total absorption in their work. 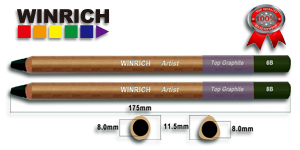 These 8.0mm core series pencils contain 19 gradations from 12B to 5H, plus 7 gradations water-soluble graphite (10B -2H) cover all range of graphite art work’s applications. All certificated. © Copyright by Winrich & Holly Stationery 2015.